Hello ... Hello ... my old friends ... It's great to see you once again! 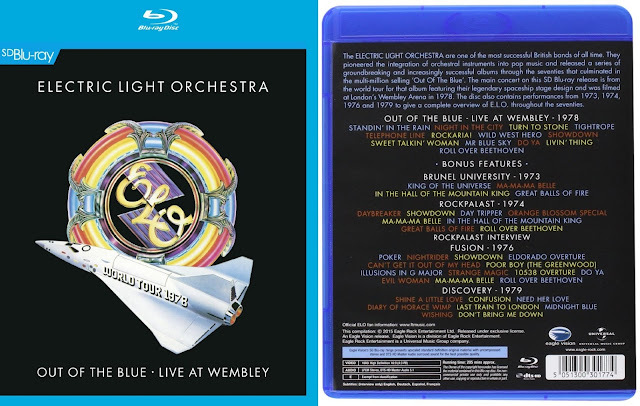 Eagle Rock Entertainment have a long history of making available rare or deleted Electric Light Orchestra [ELO] recordings and the relatively sparse 'official' video footage of ELO in their heyday.